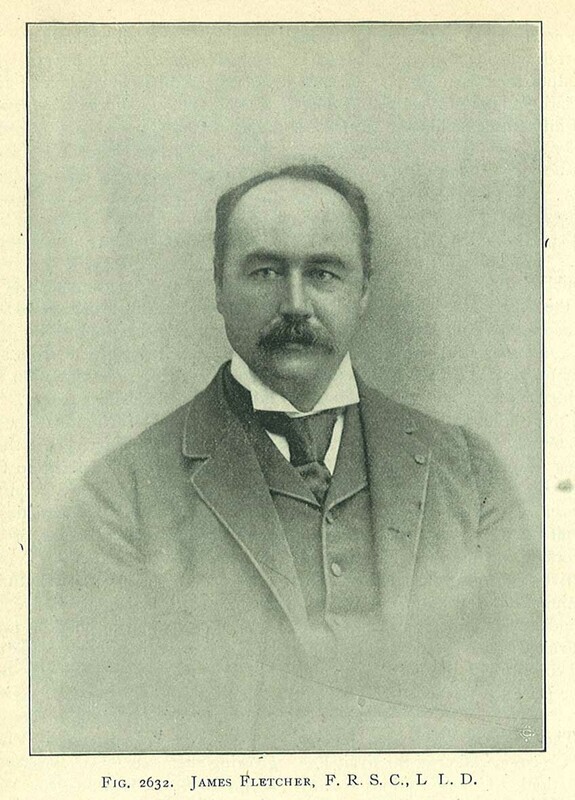 Comments: James Fletcher (Nee: ) | Ottawa Canada | 1901-1920 | Comments: This picture of James Fletcher appears on page 306 of The Canadian Horticulturist, vol.XXVI, no.8, August 1903. There is a biographical sketch of him on pages 306-307 of that volume. Please see that reference for more details. Fletcher was born in England and at some point moved to Canada. He lived in Ottawa and was an entomologist for Dominion Experimental Farms. That is all the information I have on this picture. I am not researching this line, just saw the photo and thought I'd post it.